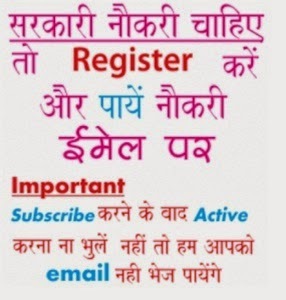 Make your career better with latest Sarkari Naukri updates in this domain. The Global Open University, Nagaland, admits students in the Bachelor's (B.A., B.A. Hons., B.Sc., B.Sc. Hons., BSW, BBA, BCA, B.Com., B.Com. Hons., B.Lib. & I.Sc.) Degrees; Master's (M.A., M.Sc., MSW, MBA, MCA, MHA, M.Com., M.Lib. & I.Sc., LL.M.) Degrees and DCA, ADCA, PGDCA, DIT, ADIT, PGDIT courses under Distance Learning mode. . 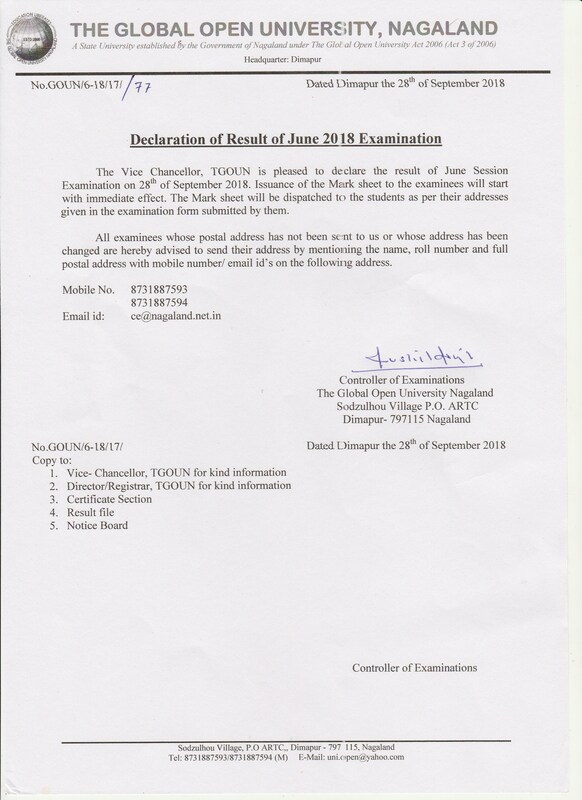 The following are the list of Exam Centres of Global Open University, Nagaland for December 2012 examinations. Siwan United Computer Centre, Near Sekhar Cinema, Station Road, Siwan - 841 226, Mobile : 07250959158.